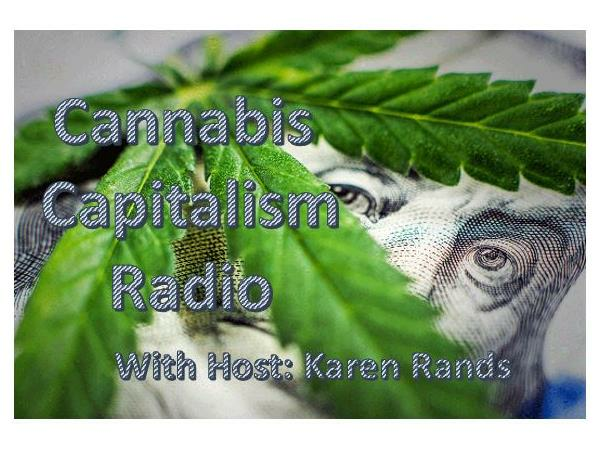 In this segment of the Cannabis Capitalist Radio show, Karen Rands is joined again by Kristen Yoder to discuss a fast path to losing money in the cannabis industry. We like to believe that people have the best intentions and want to do no harm that would hurt the momentum of the movement to legalize cannabis across America. Where one person sees the opportunity to invest time and money into industry in its infancy with all the potential to be as big than any other sector and to help society with an alternative to opiod addiction and alchohol related illnesses; another person, it seems, will seek ways to manipulate the hopes and dreams of entrepreneurs and investors by providing misleading information and half-truthes for the sole pupose of making a quick buck by enticing the unsuspecting into fraudulant opportunities. Kristen will talk about real life examples she has seen of fraud being perpetrated and how in some ways the regulatory environment provides fertile ground. Karen Rands, as host of the Compassionate Capitalist Radio Podcast, sees the legal Cannabis Industry as a micro-economy within a whole new rapidly developing industry. As an influencer to investors and entrepreneurs, Karen has created the Cannabis Capitalist Radio series to educate the market on all the aspects of this industry before they invest time and money starting or investing in a business in the Cannabis Industry. Kristen Yoder is a 40 under 40 Rising Stars in Cannabis 2018 & a trusted source for investors and investment firms entering the Cannabis Industry. She has spent 13 years managing successful cannabis businesses in every sector of the industry. Her company, Soil to the Oil is sought after for their insight and expertise.